Looking for local information on Heritage Hills homes and community? You've come to the right place. The community information shown below will give you a quick snapshot of what the Heritage Hills housing market is doing. Be sure to check out the local Heritage Hills homes for sale stats and the available properties below. The numbers shown are inclusive of condos and single family homes, so you'll have a better all round view of the market. Register for a FREE Property Tracking Account. It is quick, easy, and gives you exclusive access to new listings immediately. You can save favorite homes and customize your own real estate searches. Be sure to try our "Smart Search" technology today! 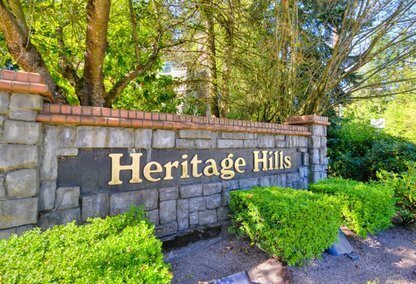 Need To Sell Your Heritage Hills Home In Sammamish? Listing information last updated on April 25th, 2019 at 5:18pm PDT.